MORE than 100 passengers and crew escaped injury when two trains hit landslides in separate incidents as torrential rain soaked parts of Scotland earlier today. 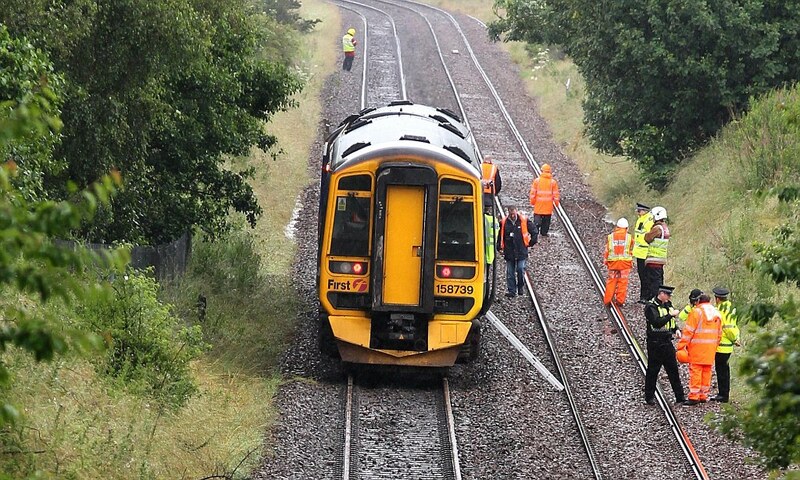 Around 30 passengers and two crew were on board the Newcraighall to Edinburgh service when the front carriage hit the mudslip and derailed between Rosyth and Dunfermline Town. 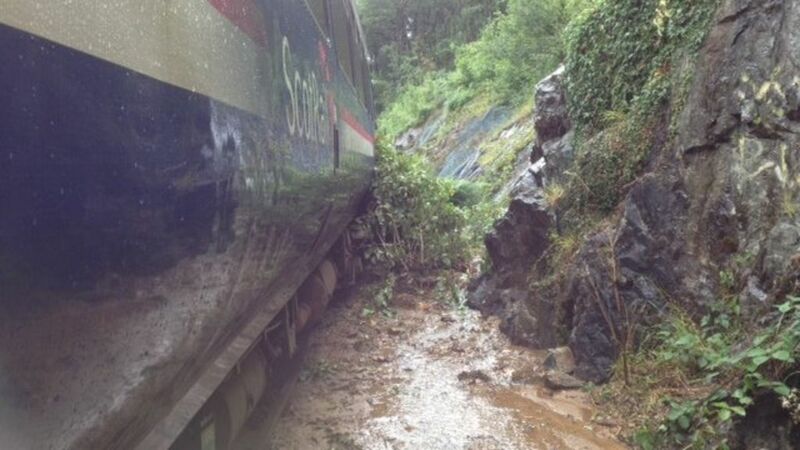 A Scotrail train derails in Fife, while another service hits a landslip near Loch Awe. View west from Loch Awe station footbridge in February 2009. Rock fall detection signal at Falls of Cruachan, part of the Anderson's Piano system. The lonely looking platform bench at Falls of Cruachan Station in April 2005. Loch Awe can be glimpsed below through the trees on the left. 01/02/2007 First ScotRail seeks more female drivers. 02/12/2002 ScotRail's Christmas and New Year Timetables. 03/06/2002 Edinburgh to Newcraighall re-opened to passengers.